Maison & Objet is back again and we could not miss the opportunity to prepare a special selection of our favorite products and exhibitors this year. 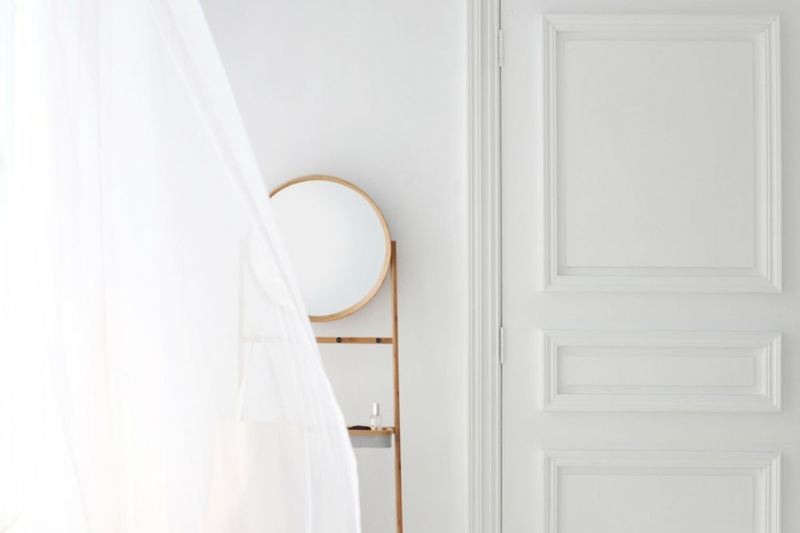 For those of you who still haven’t heard of it, Maison & Objet is one of the most important European events for interior design, which bares an enormous assemblage of innovative designs and creators. We carefully looked through all exhibitors to make this list with our absolute favorite designs of 2019 edition. Our furniture selection of Maison & Objet is filled with original designs and avant-garde brands. So let’s start, shall we? First of all, we present you Houtique, a Spanish brand that designs and produces its own pieces to create unique interior spaces. Followed by the collaboration between the designer Margaux Keller with french editor Hartô. Next we have Gudee, a brand from Taiwan which focuses on producing modern, affordable and sustainable designs. You’ll also find in this selection another Spanish brand called Isimar, that values the resistance and durability of their products. Following is the family company Vergés, with almost 50 years of quality manufacturing of chairs and other pieces of furniture. Last but not least, the Italian Pedrali and its contemporary designs. For home decor we have found several pieces that could easily transform an interior entirely by themselves. Beginning with this fantastic vacuum cleaner by the Korean designer Moon, we were mesmerised by how its modern design transforms a simple cleaning utensil into a piece of decoration. Next you’ll find the delicate decorative objects by Fólk that invite you to play and discover different uses and compositions. Followed by an assortment of modular pendant lamps by Schneid Studio with a variety of shapes and colors to fit any space. You can also find in this selection the new collection of ornaments from Octaevo that will certainly brighten up any interior. 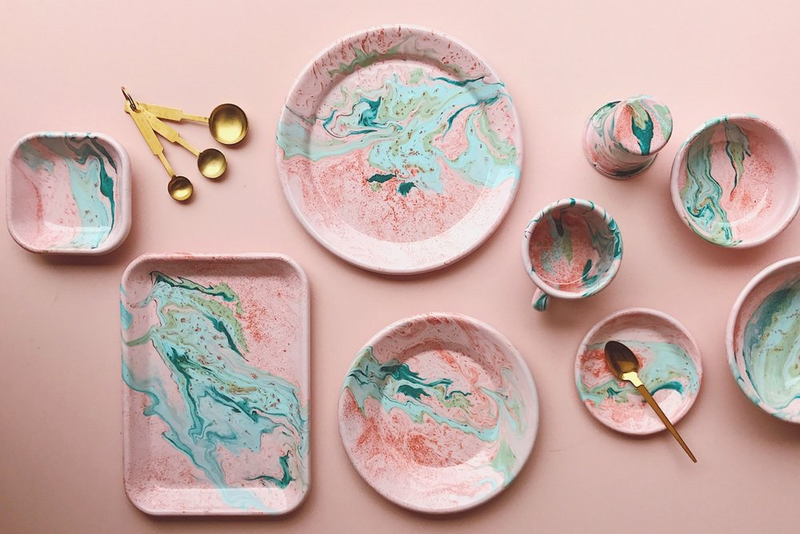 For the tableware appreciators, this beautifully colored set by Bornn will definitely look like heaven on earth. Finally, these containers for kitchen designed by Federica Bubani have also caught our attention and could not be left out of this selection. 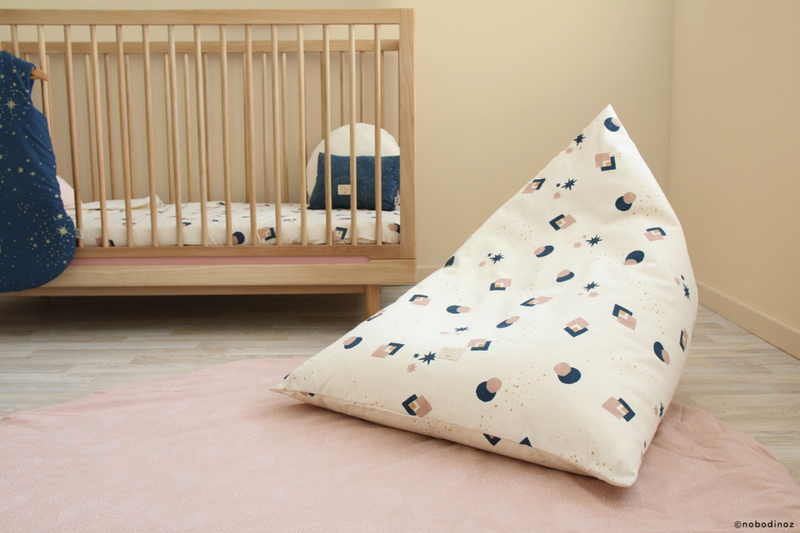 Our last category for this Maison & Objet selection is kids! After all, just because they’re little doesn’t mean they don’t deserve a well decorated space of their own. The first of this list is an awesome chair by Ecobirdy, an award-winning brand that transforms old plastic into brand new furniture. 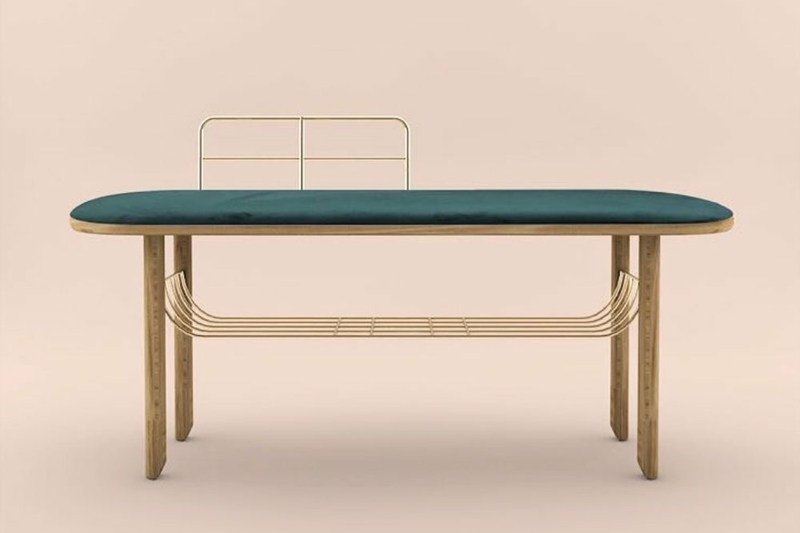 Next you’ll find a very original and practical desk by Charlie Crane that can be placed anywhere in the house. Followed by this set of desk and chair by In2wood that brings a whole new meaning to the “old school” concept. You will also find in this selection rugs and other playroom accessories by Lorena Canals and Nobodinoz, and yet another set of super cute chairs and desk by Nofred. If you enjoyed this article, you should check out our selection of sales favorites.